With over 600 acres of land this 3,600+ square foot quality home has a lot of luxury to offer in an off grid setting. 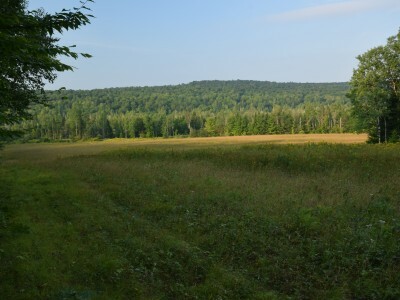 The land consists of 50+- acres of open fields and the balance of the 634+/- acres is a mixture of diverse timberland. The open fields surrounding the home would be perfect for organic farming or grazing pastureland for livestock. From the home the views to the east are of the surrounding hilltops with no other homes in sight. 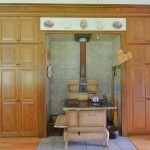 The property has a lot of sugar maple large enough for tapping. 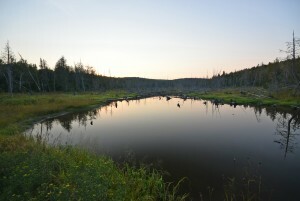 Two small trout streams run through the property one complete with a beaver pond. 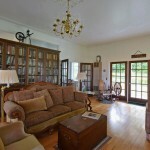 The home has a wrap around porch offering panoramic views of the largest field. Moose and deer are regular visitors to this part of the property. 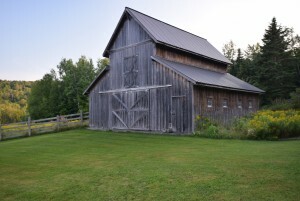 The property sports a large barn with stalls for horses. A tractor barn, tool shed, power supply building and other storage sheds plus a two car garage provides space for all your storage needs. 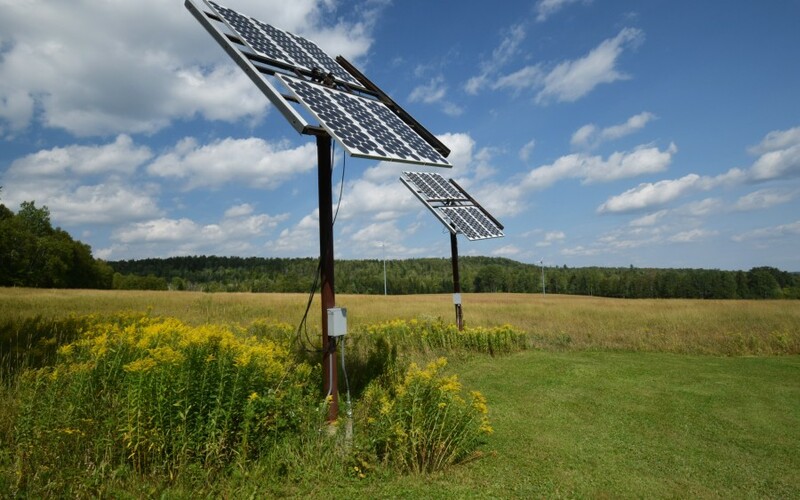 Electric power is made on the property with a combination of solar, wind and propane generator. Heating is a mixture of wood, oil and gas allowing you to use whatever is most economical in the market place. 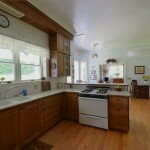 The 11 room 3 bedroom 2 bath contemporary farm home has features rarely found in an off grid setting. Ten foot ceilings on the first floor, hardwood flooring throughout, large open kitchen and dining room complete with an antique cook stove. 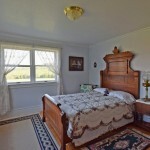 This property is priced at an unbelievable $525,000. 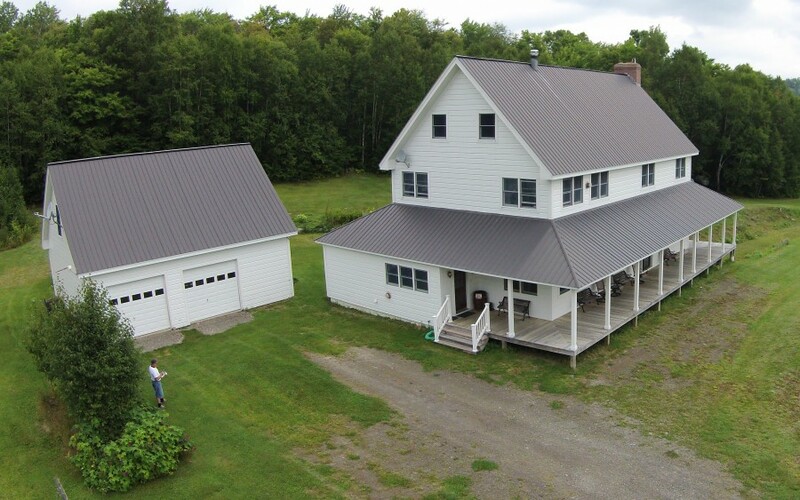 Hurry and call Rick Theriault at 207-731-9902 today before you miss this rare opportunity to purchase the most amazing home and land combination for sale in Maine today.